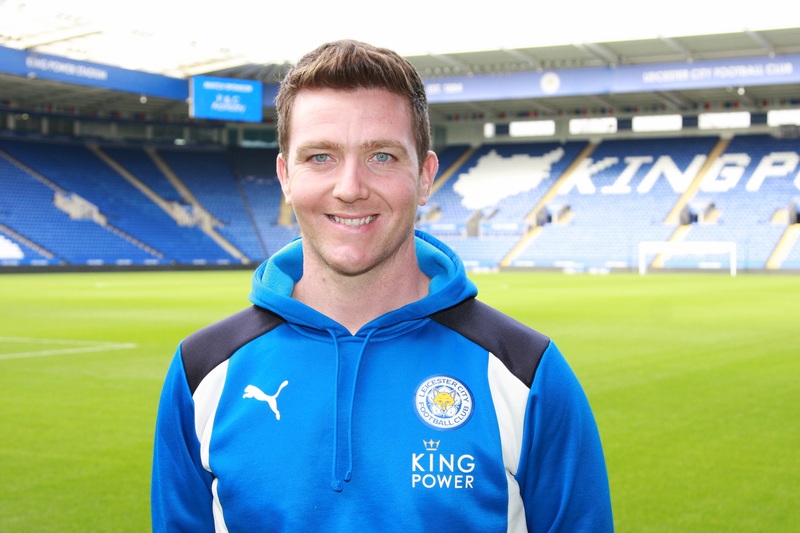 John Ledwidge, a keynote speaker during ESSMA’s Pitch Workshop in Paris last year, holds the position of Grounds Manager at Leicester City Football Club and was recently named the second most influential figure in the Turf Care industry. One of the topics that will be covered during the Pitch Workshop is tools and technologies. Technology never stops growing. Therefore, events like the ESSMA Pitch Workshop are an ideal opportunity to discuss latest trends amongst colleagues. “Technology is ever evolving and I feel that we as groundsmen and as an industry must embrace this, whilst understanding there is an element of good judgement and experience that all come together to help us produce the highest standards. The evolution of turf technology, with hybrid pitches, lighting rigs and products that we apply to the turf has made us all more like mad scientists and botanists”. John reckons that openness in his industry is important: “I would like to believe that if anyone at any level thought they could learn something from us here at LCFC, then the door is wide open for them to do that.” The ESSMA Pitch Workshop provides an ideal occasion to put this idea into practice. Networking, sharing, learning, they are all core values of ESSMA. Join us in Leicester on 10-11 May 2017 and get insights from speakers like John Ledwidge (Leicester City Football Club), Jonathan Calderwood (Paris Saint-Germain F.C. ), Reece Watson (Arsenal FC) and The IOG.